When homeowners meet with us for an initial consultation, after they’ve taken the time to gather ideas for their remodeling project, one of the main points of discussion is cost. They want to know how much their remodeling project will cost and what would be a realistic budget for the type of project they are considering. It’s an important topic. It’s one our Project Consultants address at the very beginning of The Neal’s Process when we provide an estimate that is based on our experience with similar projects we have designed and built for Cincinnati-area homeowners. 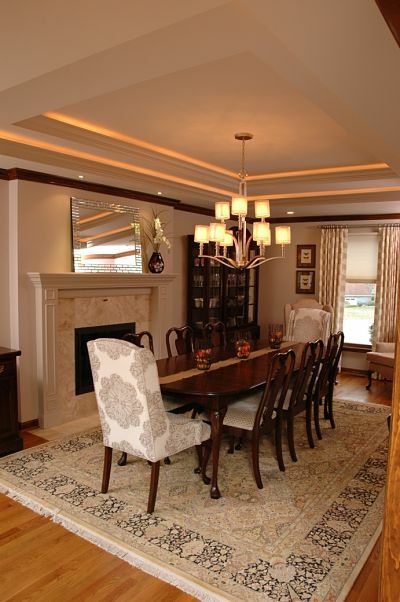 Elegant dining room with tray ceiling, accent lighting, trim detail and fireplace. If you are researching remodeling costs, you may be interested in taking a look at the Remodeling 2014 Cost vs. Value Report for Cincinnati1. This report is from the publisher of Remodeling Magazine, a leading industry trade publication. The report includes job cost and resale value data for 35 midrange and upscale remodeling projects. It compares data for Cincinnati to national averages and averages for our region (i.e., East North Central). NOTE: When you look at the Cost vs. Value Report, it is important to read the project descriptions. The job cost and resale value data is NOT an overall average but rather it is based on the specifications listed for each project. 1. Homeowners remodel for many reasons. To enjoy their home more with family and friends. Kitchens that are outdated and unsuited for modern appliances. 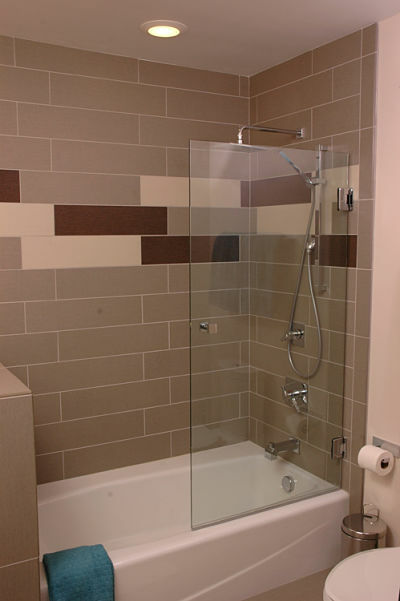 Bathrooms that may require modifications for comfort and safety. More space may be needed. 2. Existing home values are improving. 3. 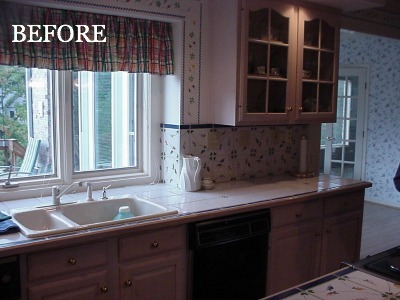 A remodeled kitchen adds value to a home. You can expect about two-thirds or more of the cost to remodel a kitchen to be recouped when the home is sold, according to the Cost vs. Value Report for Cincinnati. 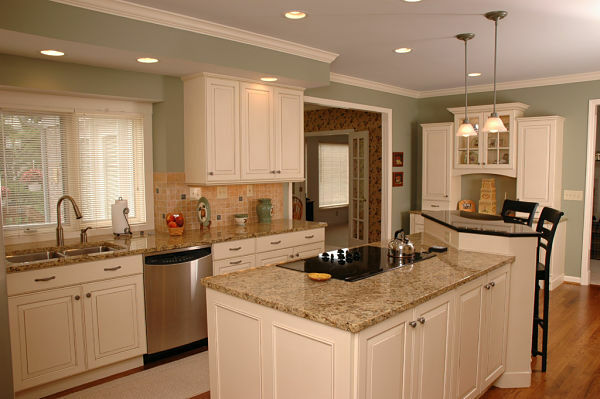 Kitchens are one of the most popular remodeling projects for homeowners. An updated kitchen with new cabinets, countertops and appliances provides enjoyment for cooking, dining and entertaining. A kitchen is the most used room in many homes and is a feature home buyers take in consideration when purchasing a house. BEFORE: 1980s-style kitchen with old cabinets and tiled wood edged counters. AFTER: Redesigned kitchen with white cabinets, granite counters, an extension of the island, energy efficient appliances, an under-mount stainless steel sink and improved lighting. 4. Both bathroom additions and remodels retain value. According to the Cost vs. Value Report for Cincinnati, up to 73 percent of the cost to add a bathroom to a home or remodel a bathroom can be recouped at resale. Bathroom design trends are becoming more focused on comfort, aesthetics and detail. Master baths are being customized with soaking tubs and walk-in showers that have multiple showerheads and body sprays. What a great way to relax and unwind. 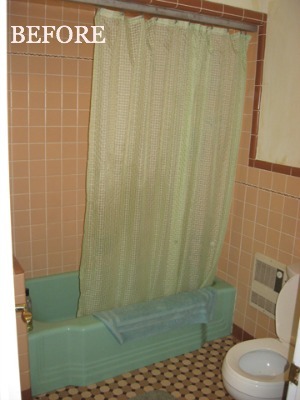 BEFORE: A small bathroom in need of an update. AFTER: New fixtures, a tile surround, handheld showerhead, a knee wall and a hinged glass door placed at the front of the tub to contain water in the shower. 1 ©2014 Hanley Wood, LLC. Complete data from the Remodeling 2014 Cost vs. Value Report can be downloaded free at www.costvsvalue.com.